Magistrate Neville Camilleri will take over the inquiry into the murder of Daphne Caruana Galizia, court sources told Times of Malta on Monday. The case has been assigned to magistrate Camilleri due to magistrate Anthony Vella, who was originally leading the inquiry, being made a judge. Magistrate Camilleri joined the ranks of the judiciary in April 2011, having previously served on the Refugee Appeals Board, as arbitrator in voluntary and mandatory arbitration cases and Deputy Defender of the Bond at the Ecclesiastical Tribunal. The much-rumoured decision to promote magistrate Vella to judge was formally confirmed by the Justice Ministry on Sunday. The decision has been criticised by MEPs who visited Malta on a rule of law fact-finding mission, who noted that the promotion risked delaying the inquiry into Ms Caruana Galizia’s assassination. 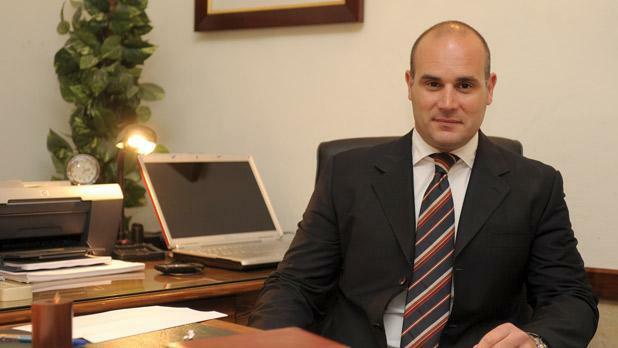 Magistrate Vella and magistrates Grazio Mercieca and Consuelo Scerri Herrera are expected to be appointed judges on Monday.